Business email compromises (BEC) involve the manipulation of corporate communication channels to elicit fraudulent financial transactions. 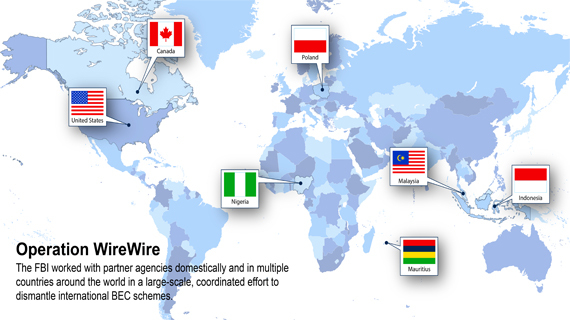 Most often, this is accomplished by gaining unauthorized access to computer networks, conducting reconnaissance, and targeting the individuals in the organization with the appropriate authority request or approve wire transfers. 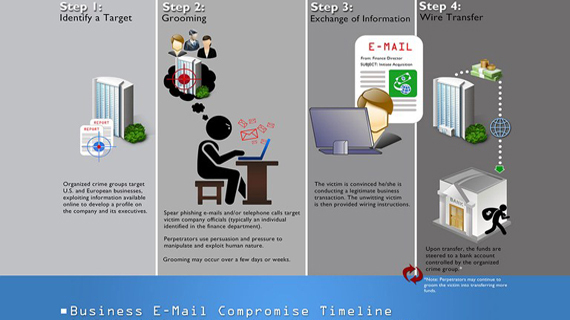 Attackers then craft emails ordering the transfer of funds to bank accounts held by their criminal organization. The funds are quickly laundered, making recovery difficult, if not impossible. 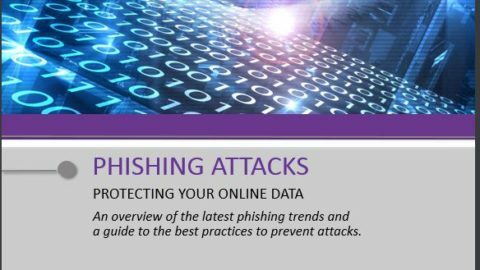 In 2018 BEC attacks rose 133%. Financial losses are estimated at $12 billion a year. LIFARS can assist before the incident by assessing network security, implementing the appropriate policies and procedures, and recommending mitigation tactics. After a breach, LIFARS can help determine the initial access into the network, tactics of the adversaries, and infrastructure used to conduct the attack all in an effort to identify those responsible. 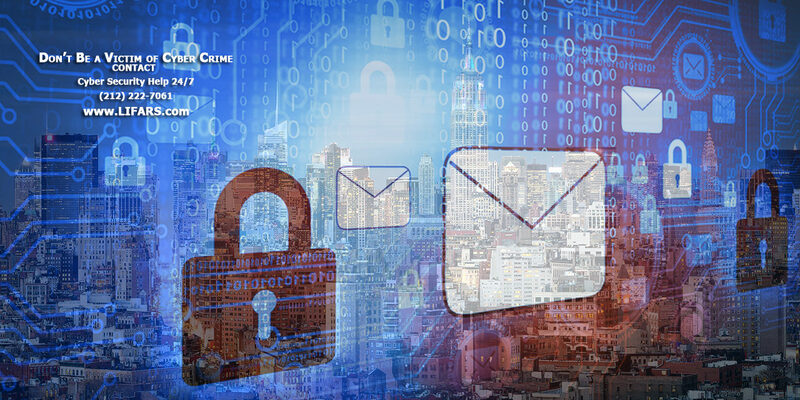 With industry leading experts in digital forensics and significant experience coordinating with financial institutions and law enforcement, LIFARS stands out as the premier cybersecurity firm to assist in preventing, detecting, and responding to business email compromises. 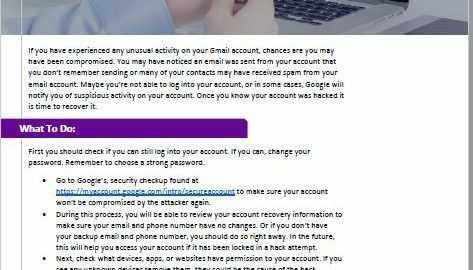 Targeted malware, phishing attacks and socially-engineered impersonation attacks still reach employee inboxes. LIFARS experts in cybersecurity, risk management, and technical innovation help you meet your business and security objectives.